Student room for rent in the center of Enschede! entrance through a shared door (2 student houses) and access to the property. In total there are 5 rooms here with one bathroom with shower, separate toilet, large kitchen which has all the amenities. The room is approximately 12 m2 in size. 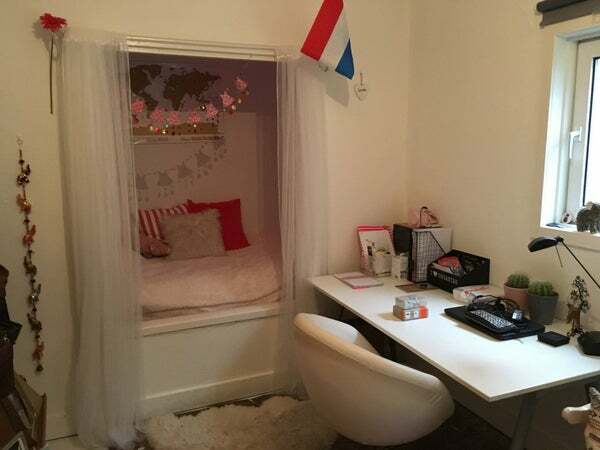 In short: are you looking for a nice student room in the center of Enschede? Call quickly for a viewing: 088-6050200!